Real cooking deserves real taste. 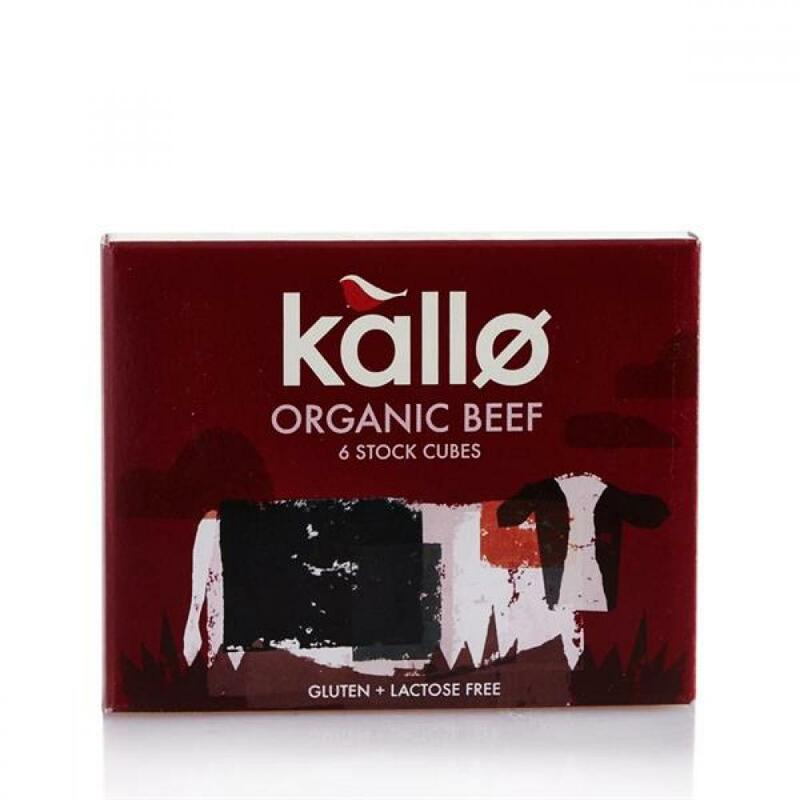 We always make our Kallo stock cubes from 100% natural ingredients including organic beef and the finest herbs, to ensure the very best taste. We take our time to make our stock really rich and flavoursome, for meals made with real care from the very start.